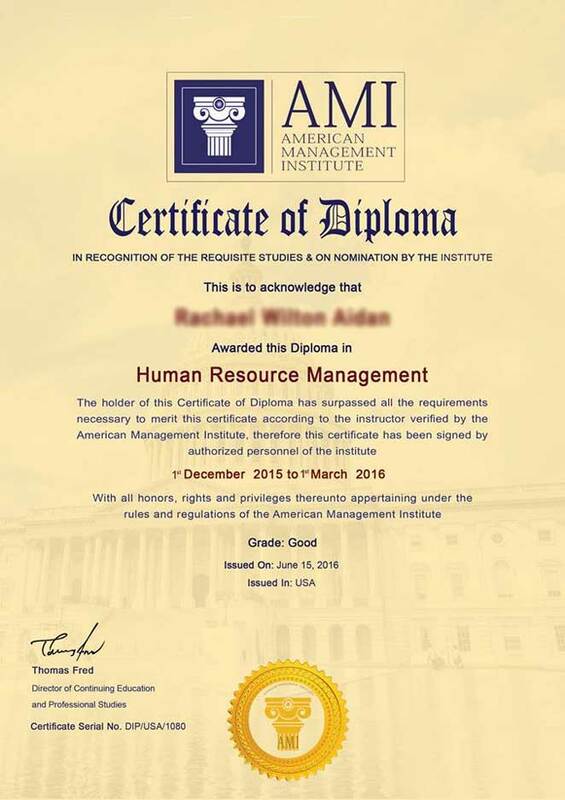 American Management Institute is a world leader in professional development, advancing the skills of individuals to drive business success. We are the leading pan-sector apprenticeship issuing authority for business-related apprenticeship frameworks. We provide apprenticeship frameworks suitable for employees across all sectors of the USA. Our apprenticeship frameworks provide on-the-job training coupled with structured, individual technical learning programs which then lead on to nationally recognized qualifications. We develop standards and qualifications which provide businesses with the tools to train their workforce providing them with additional, valuable skills. AMI help define the level of performance that individuals are required to achieve when carrying out specific functions in the workplace. We also ensure that employees are grounded in a proper knowledge and understanding of the tasks at hand. AMI promote management best practice and have been developed by experts covering all management sectors.